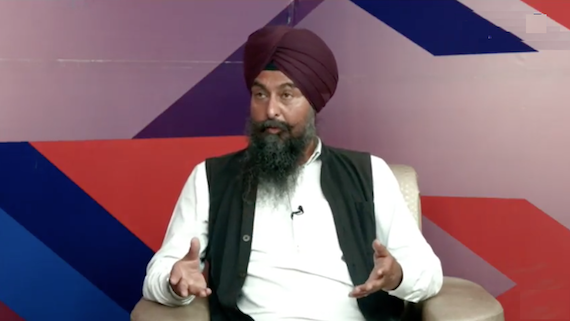 Chandigarh: Aam Aadmi Party (AAP) spokesman and MLA Kultar Singh Sandhwan, has appealed to all political parties to come forward to stop the cheap political being done over the historic Kartapur corridor, saying that the process of having ‘darshan’ at the Gurudwara Kartarpur Sahib in West Punjab be kept simple and hassle-free for the teeming millions of devotees visiting the shrine from across the world. In a statement issued from the party headquarters in Chandigarh here on Friday (January 18), Sandhwan accused the erstwhile SAD (Badal)-BJP and the ruling Congress Party of playing cheap politics over the issues surrounding the Panth and Punjab for cheap political ends. He said such cheap political gimmicks end up in a palpable disquiet among the believers, besides causing hurt to their religious sentiments. He accused CM Amarinder Singh and the Badals for playing politics over the Kartarpur corridor to earn some political brownie points. Ever since the foundation stone laying ceremony happened, there has been a fierce slugfest between both the parties to take credit for the historic corridor becoming a stark reality. 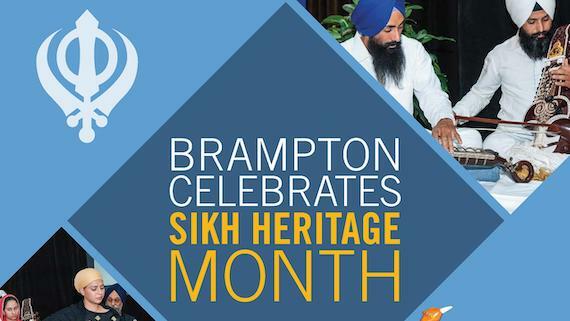 AAP MLA said that the controversial statement issued by union BJP minister Vijay Kumar Sampla recently was disgusting that tantamount to the saffron party’s disdain for the people of Punjab, Punjabiat and the minority communities, Sandhwan said. 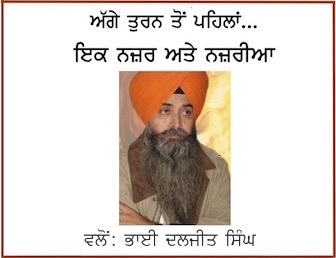 AAP leader further said that the Kartarpur corridor was the result of incessant prayers of the vast majority of Sangat from both the countries, besides genuine efforts of people of both countries who mattered and that the political parties should show their large-heartedness and solidarity in the matter so that people from the countries could have hassle-free ‘darshan didar’ of their sacred places, Sandhawan said. He further said that the rigmarole of passport and visa should pose no hindrance to the devotees visiting the shrine to offer their prayers at the sanctum sanctorum.